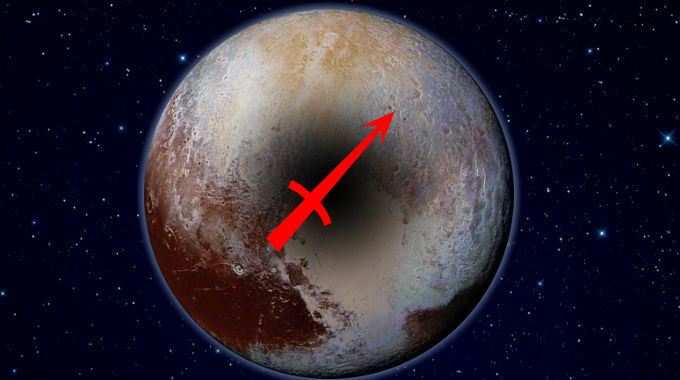 Pluto in Sagittarius is in a mutable fire sign, empowering, warping, corrupting, deconstructing, transforming the topics of its ruler Jupiter, associated with wisdom, knowledge, the expansion of one’s horizons, faith, religion, excess, wealth. So Pluto in Sagittarius empowered, warped, distorted, corrupted, deconstructed and transformed these significations. People from this span of time may stand out as zealous and wise as a group. Individuals with aspects from Pluto to more personal planets and points may stand out as their transformational pioneers and prophets. People also take on characteristics of the time they come from. Accordingly, the 1995-2008 Pluto in Sagittarius period saw centers of knowledge like encyclopedias, libraries and newspapers fundamentally transformed and globally digitized through the Information Superhighway, also known as the Internet. Print media died, books have been replaced by Kindles and PDF’s, and the encyclopedia was replaced by projects like Wikipedia. This was the era of the dot-com boom, when scrappy internet startups eventually became the monolithic corporate overlords of today who know far too much about us, such as Google and Facebook. This period also saw parallel religious/philosophical polarization and extremism among Muslims, Christians and New Atheists, especially in the wake of the 9/11 attacks. This generation will be capable of amassing incredible wealth, faith and wisdom, but it will also have to ward against extremism and fundamentalism. Knowledge is power, and this generation may prove it can be abused. This is especially true if you were born with Sagittarius rising. Whether you experience the better or worse significations of this position depends on the kind of aspects it makes with the other planets.